Posted December 24, 2016 by Vitaliy & filed under News. 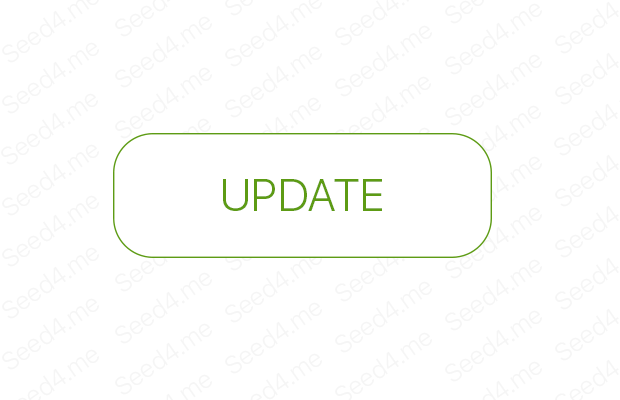 Take a pause and update your Seed4.Me App today! The major update of our Network is coming. Old Seed4.Me app versions may stop working in a few days! Unlock more websites, bypass strong firewalls, encrypt every bit of information with a single click of a button. It was a hard task, which took quite some time to complete, and it won’t be possible without support of our Club members! Thanks to your messages, ideas and reports, we could collect important data to work with. Some may even do not see the difference, but if you are in a country with strict Internet traffic regulations (like China or United Arab Emirates), or travelling on a ferry with the unsecured network, or even writing your novel in Starbucks, you will definitely get the advantage of all our new features. Please, contact us at support@seed4.me!